A few months ago the late nineties drama The West Wing appeared in my Netflix recommended for you section, I used to think West Wing would bore me, but I thought I would give it shot. I’m about halfway through the first season and I do like it and it doesn’t bore me, but it kinda makes me sad. I just finished the episode where President Bartlet negotiates a fictitious cease fire between India and Pakistan with the help of a zany Brit named Lord John Marbury. I try to keep up with world news, I read a variety of different news sources, but I am by no means an expert. I know I like nationalized health care, I like Obamas social views for the most part, but I don’t like what happened with the IRS and I don’t like Obamas drone policy, I don’t want us to invade Syria, and I don’t like this NSA stuff. 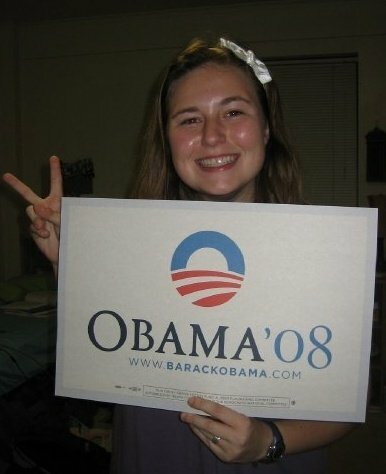 In the 2008 election I had just turned 18 and I was so excited about Obama, I was one of the many young people that cast my vote for him. In the 2012 election I wasn’t as keen on Obama, I still liked him, but I had some reservations. I actually really liked the governor of Massachusetts Mitt Romney, until he started running and changed from a moderate republican to the flip flopping, right wing , extremist that we saw during the election. Where is our modern day real life president Bartlet? I realize that the West Wing is a tv show, and not real life. History taught me that there are great leaders and horrible leaders and everything in between. I want a great president. Is that too much to ask? Maybe if Obama had a reality show where I got to see him all the time I would like him more? President Bartlet makes decisions I don’t like or agree with in The West Wing, but I still like him because he has a good heart. In 2008 Obama gave off the impression that he was just a good guy. That he loved America and wanted what was best for the people. I think he is a good guy at heart, but lately his speeches he seems to be getting more agitated (being president is hard, I get that) and he just keeps repeating the same promises over and over. Yes Obama is dealing with a bipartisan congress, that, in my opinion is tearing the USA apart. And it makes me sad that he can’t accomplish all the things he promised and he is making some choices that I would not have anticipated in 2008. We do not live in a tv world, cease fires do not always happen, promises not always kept. I cannot imagine being president, and I have the utmost respect for whoever is in office. I pray for the presidents strength and wisdom. 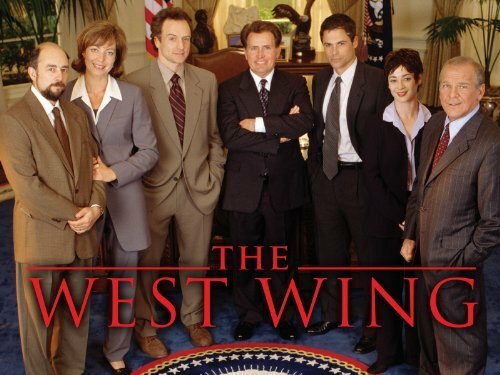 And I will continue to enjoy the West Wing even if it disheartens me a little about our current state of affairs.